DO-39755-29 was succesfully added to your cart. The FLIR A315 camera offers an affordable and accurate temperature measurement solution for anyone who needs to solve problems that do not call for the highest speed or reaction and who uses a PC. 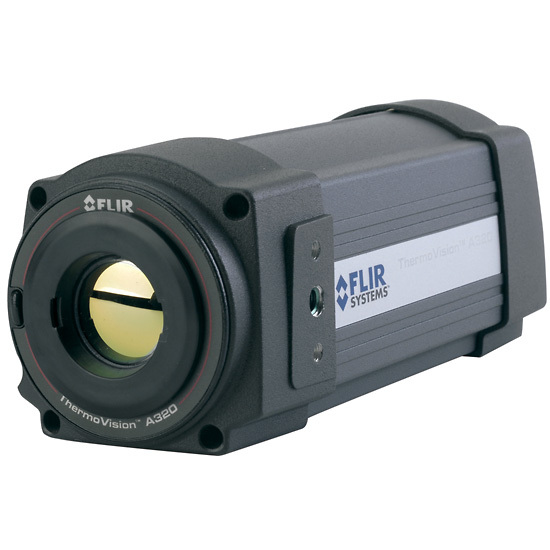 Due to to its composite video output, it is also an excellent choice for thermal image automation applications, where you can utilize its unique properties such as looking through steam.